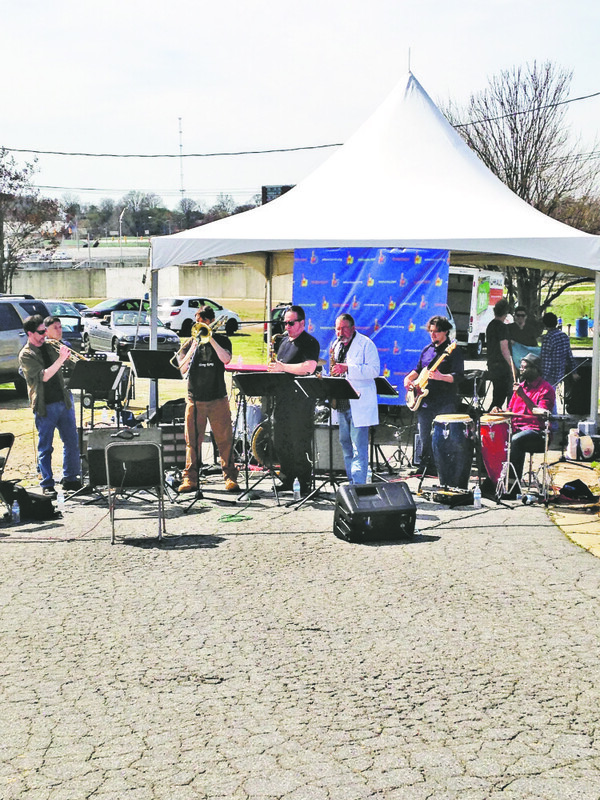 The Atlanta Jewish Music Festival will once again entertain the crowds at the Atlanta Community Food Bank’s annual Hunger Walk/Run on Sunday, March 13, with the appearance of the AJMF All Stars featuring Sammy Rosenbaum. 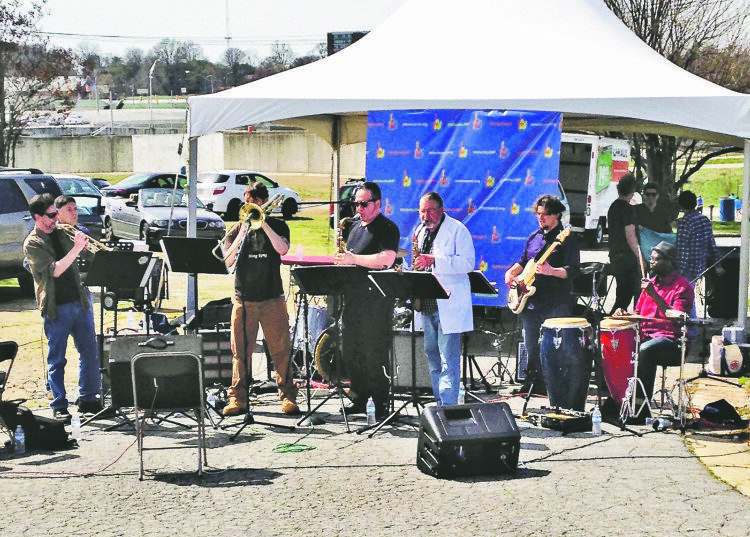 The band will play for the duration of the 5K Hunger Walk/Run, which kicks off from Turner Field’s green parking lot at 2 p.m. and meanders through downtown Atlanta for about 90 minutes. One of five bands performing for all participants along the route, the group will play on the namesake AJMF All Stars Stage on Pollard Boulevard, close to the end of the walk. This is the second year that the AJMF is providing music at the Hunger Walk. 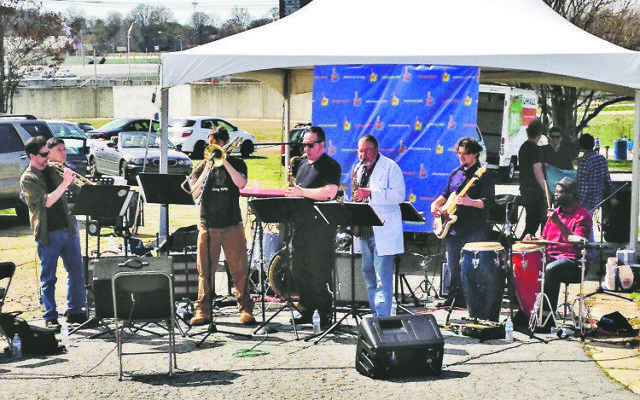 The 4th Ward Afro Klezmer Orchestra plays at the first AJMF stage at the Hunger Walk/Run in 2015. 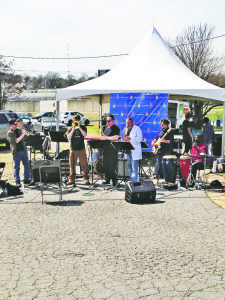 “Knowing their event coincides with our multiweek festival in March, we approached them a couple of years back to see if we could participate by providing some live music to both give back to the community and promote our signature Spring Festival,” AJMF Executive Director Russell Gottschalk said. Gottschalk called the All Stars a supergroup, which bandleader Sammy Rosenbaum said includes festival board members who are professional musicians. Joining board members Rosenbaum, Cantors Lauren Adesnik and Beth Schafer, Becky Herring, and Mark Gallegos are local artists Bonnie Puckett and DJ Burel on drums. “I’m getting really excited to work with all these awesome musicians that I get to see in a boardroom but rarely get to see behind a microphone, so it’s really going to be a treat,” Rosenbaum said. Rosenbaum and Gottschalk said the Hunger Walk provides a special opportunity to perform in front of a large and varied Atlanta audience. 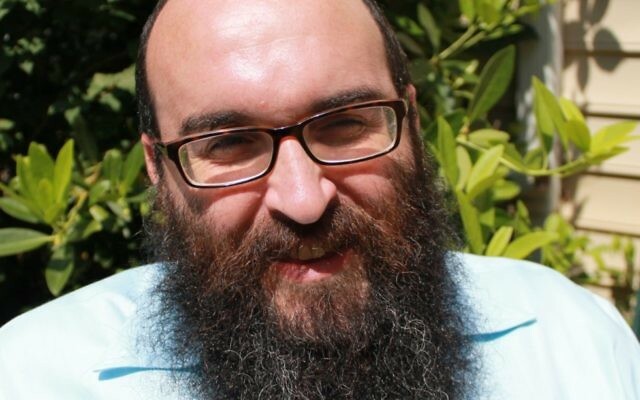 Gottschalk said the crowd will be the festival’s largest audience and likely its least Jewish one. There also will be jugglers, face painters, clowns and a house band on the stage inside the park. Walk organizers advise everyone to arrive early. Entertainment at the park will start at noon, and some of the main streets around Turner Field will close at 1:30.